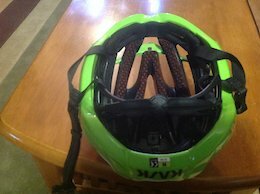 Lazer Z1 mips helmet BNIB. Size large .Never used; tags still attached. 175.00 shipped. Brand new without tags (never used). Purchased new two months ago but a little tight. Size medium 55cm to 59cm. $180.00 -includes shipping. 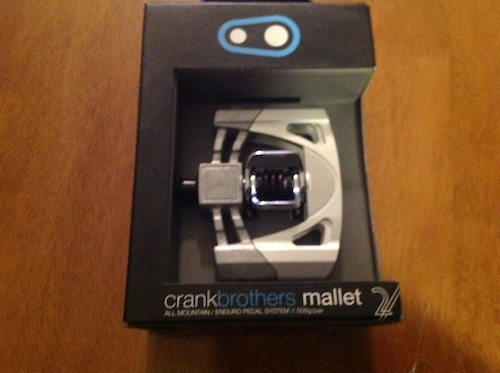 I have 1 set of Crank brothers Mallet 2 pedals - new in box. $50.00 ( shipped). Slightly used Garmin Varia Rearview Radar. Purchased new in summer of 2018 and used 15 to 20 rides. Pairs with other Garmin products. Selling because I have to many gadgets. Selling at MEC for $270.00 CAD. Will ship for $165.00. I added a protective screen cover and all mounting brackets included. 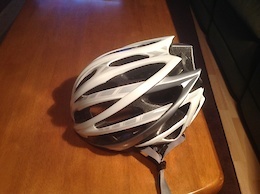 Brand new (tags attached never worn) bell zephyer helmet with mips, size medium 54cm - 59cm. $150.00 - includes the $25.00 it will cost to ship. Includes all accessories .